St. Thomas Aquinas pronounced on the exact mechanism of spontaneous generation - it was all done by angels acting through the agency of the sun. 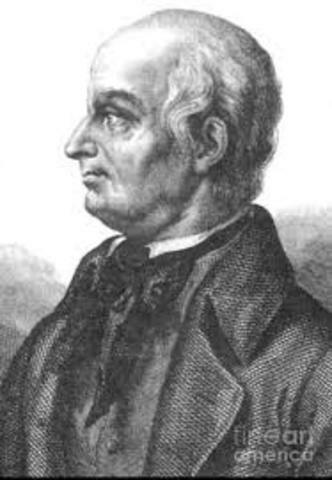 Francesco Redi, an Italian physician conducted an experiment to test spontaneous generation. He set out meat in a variety of flasks, some open to the air, others sealed, and some covered with a gauze. If spontaneous generation was possible, there would be maggots growing in all flasks; however, only the non-sealed flasks had maggots. 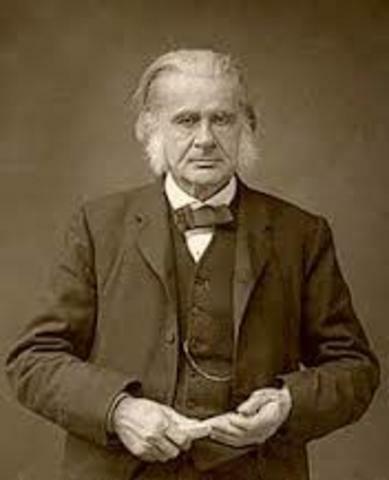 He believed he disproved spontaneous generation; however, the general public still believed in the theory. 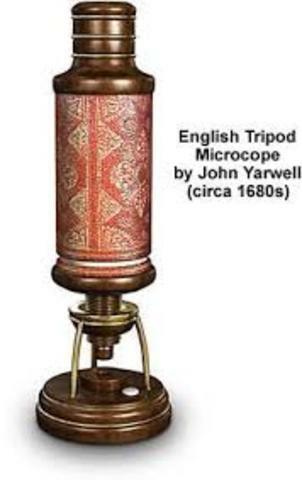 During the later 1600's, smaller microorganisms were found because of the development of the microscope. These microorganisms were never thought to exist before, but they were associated with things like spoiled broth or meat. Spontaneous generation was used as the explanation for these organism's sources because they seemed to come from nowhere. 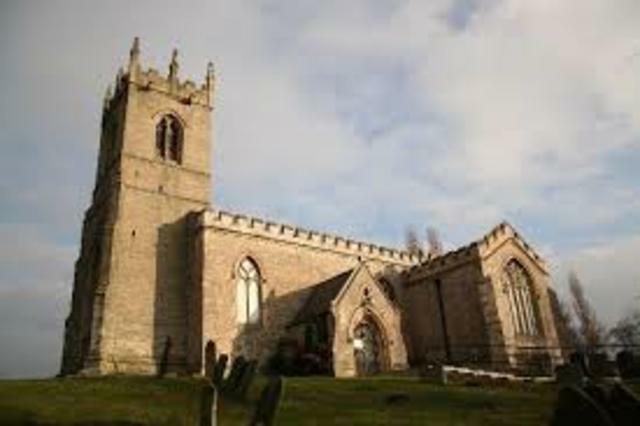 In 1745, John Needham, an English clergyman, attempted to prove once an for all the validity of spontaneous generation. 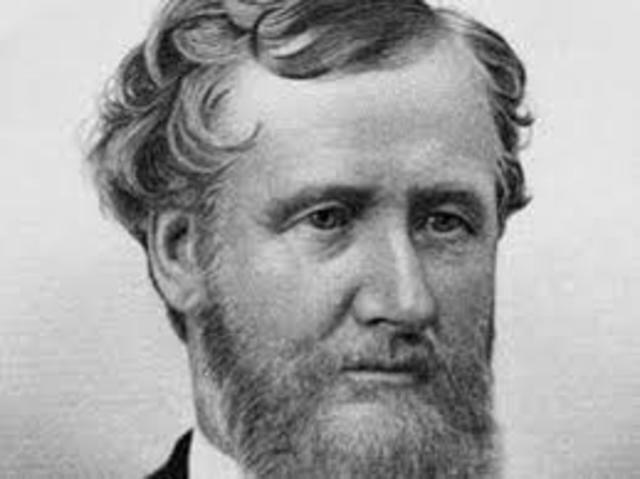 Everyone knew that boiling killed microorganisms, so he proposed to test whether or not microorganisms appeared spontaneously after boiling. He boiled chicken broth, put it into a flask, sealed it, and waited. Microorganisms grew and he thought he had won the battle in support of spontaneous generation. Laazzaro Spallanzani, a priest believed the experiment conducted by John Needman to prove spontaneous generation had its faults. He believed bacteria could have entered the broth immediately after it was boiled. 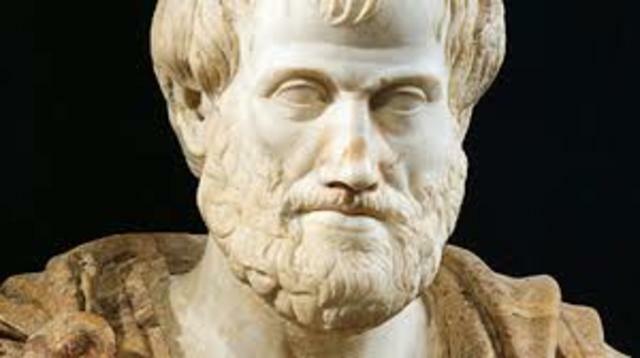 Therefore, he redid the same experiment; however, in a way that didn't allow bacteria to enter the broth at any time. Even though his experiment's data showed that there was no bacteria in the flask, the general public still wasn't 100% conviced. 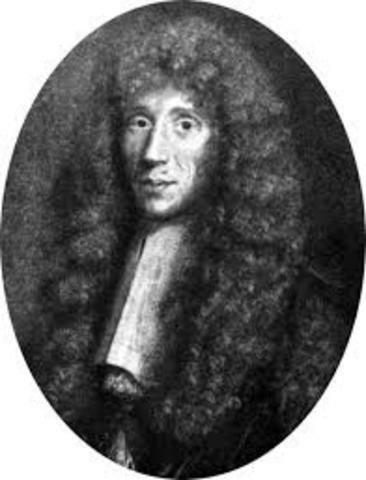 The French Academy of Sciences sponsored a contest for the best experiment either proving or disproving spontaneous generation. Pasteur's winning experiment was a variation of the methods of Needham and Spallanzani. 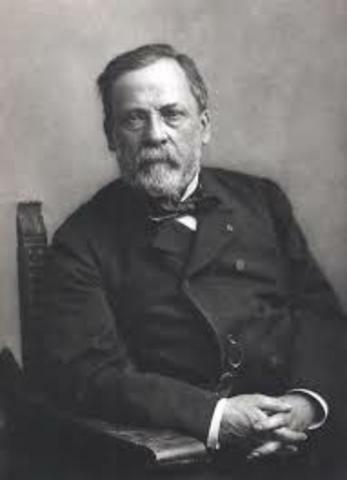 He boiled meat broth in a flask, heated the neck of the flask in a flame until it became pliable, and bent it into the shape of an S. Air could enter the flask, but airborne microorganisms could not - As Pasteur had expected, no microorganism grew and the rest is history.